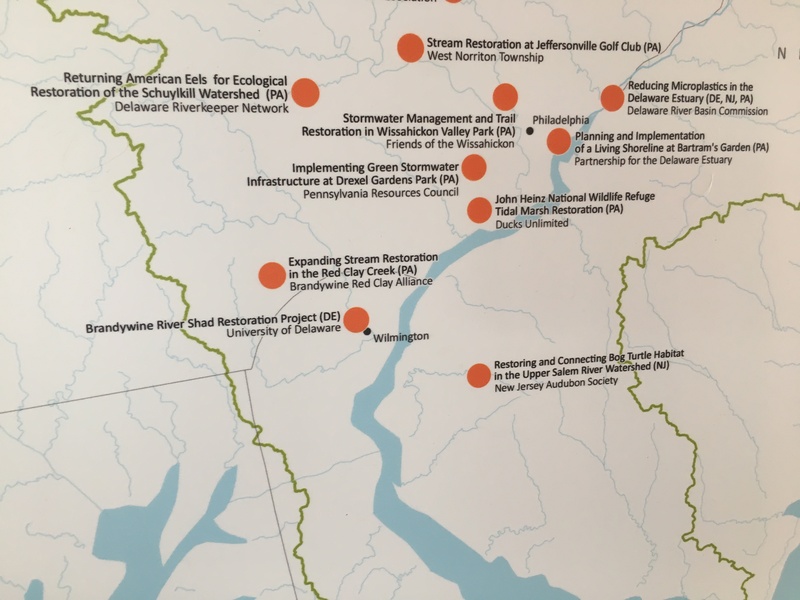 Groups that work to protect and preserve fish and wildlife habitat in the Delaware River Watershed gathered along the Christina River in Wilmington Friday to celebrate $4.1 million in funding for 25 projects throughout the watershed. The projects stretch from the northern limit of the watershed in New York to Cape May County in New Jersey. 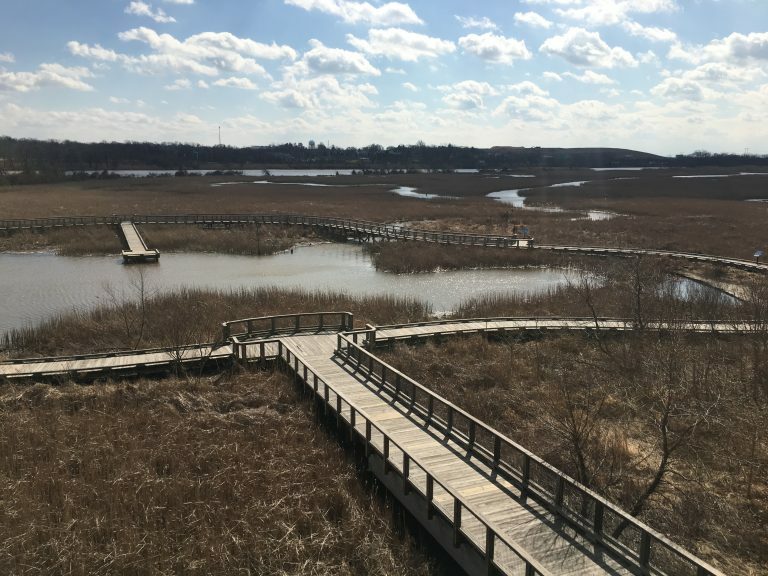 As a result of this work, 1,400 acres of forest will be under better management, 630 wetlands will be restored, and 550 acres of floodplains will be re-established, according to Holly Bamford, chief conservation officer at the National Fish and Wildlife Foundation. “This protects the river, it provides water quality, water quantity, but it also protects the community and their economy,” Bamford said. Adding that these projects should be a priority because there’s so much competition for the water. “A quarter of the watershed is within working agriculture, another 15 percent is in urban centers, so a lot of these competing challenges for the resource stretches its resilience for the fish and wildlife,” she said. The funded projects include an effort to restore the shad population in the Brandywine River in Delaware. A total of $491,000 in federal and matching funds will be given to the University of Delaware to remove 10 dams along the river to allow the fish to travel into the Piedmont in Pennsylvania to spawn. 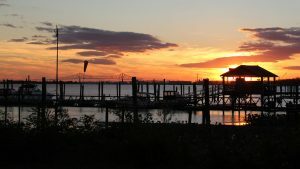 Other work includes an effort in Delaware, New Jersey and Pennsylvania to reduce microplastics in the Delaware Estuary. The Delaware River Basin Commission will get $121,000 in federal and matching funds to identify and clean up sources of microplastic pollution to benefit fish and other wildlife. Broken down by state, this round of funding provides New York more than $437,000 for two projects. 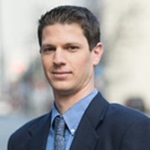 New Jersey gets $1.1 million for seven projects and three multi-state projects. 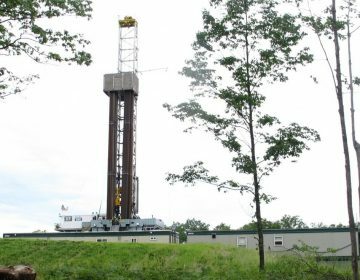 More than $1.7 million will go to Pennsylvania for 11 in-state projects and four multi-state projects. Delaware will get $241,000 for one in-state project and a pair of multi-state projects. Other rounds of funding are planned under the Delaware River Basin Conservation Act, which was approved by Congress in 2016. The environmental groups hope to build on the successes of this round of funding in future years. 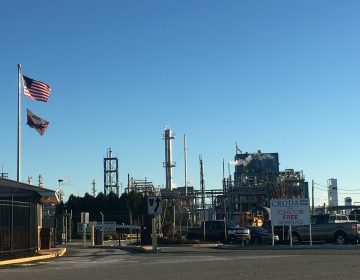 Croda’s Atlas Point plant in Delaware violated air and water permits. More than a ton of ethylene oxide was released, stopping traffic for seven hours. 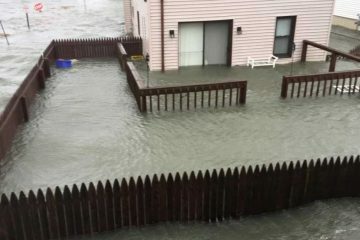 Property values in Ocean City have eroded by more than a half-billion dollars because of sea level rise, a study by First Street Foundation and Columbia University has found.